With the season coming around, excellent festivals that offer top notch music as well as a whole lot more. The Wonderfruit Festival that happens in Pattaya, Thailand is one such festival. 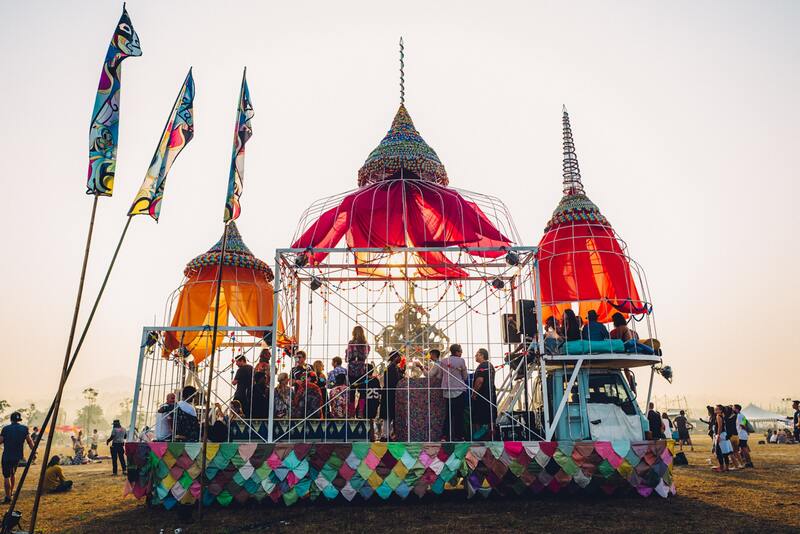 This specific festival was built upon six pillars: Arts, Music, Family, Farm to Feasts, Talks & Workshops and Wellness & Adventures. 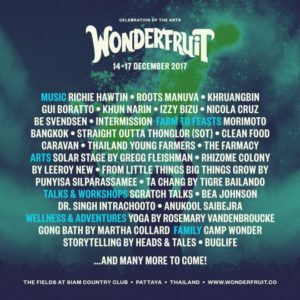 It happens from 14 – 17 of December, and the pre-sale passes are already being sold at http://wonderfruitfestival.com/. 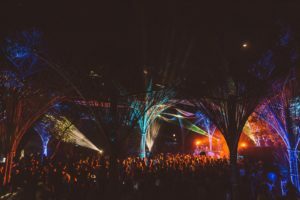 This party would be the equivalent of more than just a pretty face, they encourage, develop and innovate creative solutions for sustainable living and bring together a global community to celebrate them. They use their platform to catalyze creativity and make a meaningful positive impact. The line-up at the festival is top billed Richie Hawtin (YES!) along with Brazilian house legend Gui Boratto who will inevitably light up Wonderfruit’s legendary after-hours destination The Quarry, British hip-hop artist Roots Manuva is slated to perform with a full band, psychedelic trio Khruangbin from Texas will without a doubt embody the Wonderfruit spirit with their Thai-Molam soundscapes, and lending the soundscape some Thai flavor is Khun Narin and his electric phin band. In addition to that are English songstress Izzy Bizu, Nicola Cruz from Ecuador and Danish techno maverick Be Svendsen will also join the line-up. In the past years, they’ve accomplished a footprint in the environment friendly zone by planting trees in Myanmar every-time a Mangrove drink is sold. This year, they change it up a notch by paying selected artists and collaborators in TREE tokens, a cryptocurrency backed on the online trade market. This is an excellent step in terms of ushering in a green future, and embracing the future of currency, which many believe to be cryptocurrency. Watch this epic video from last year and enjoy the chills!